Original and bursting with testosterone, Man Crates are the ultimate man gift. Not only that, but they're delivered in the coolest of army-style wooden boxes that need to be pried open with a crowbar to uncrate. There's something for all men, whether a lover of booze, sport or the great outdoors. 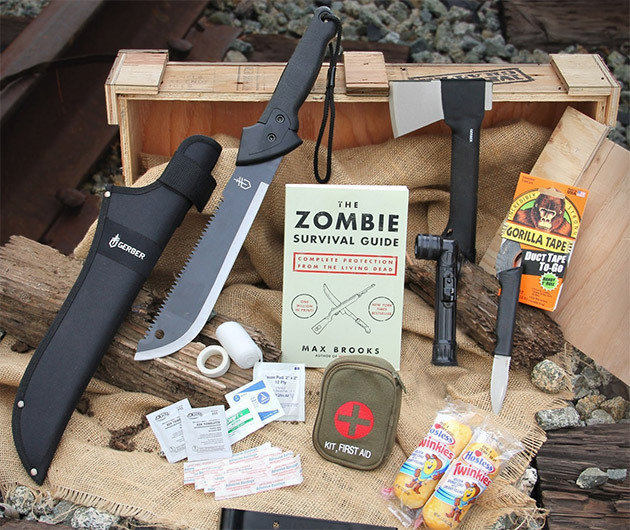 Options include the NFL Barware, Zombie Survival or Grille Master Crate.